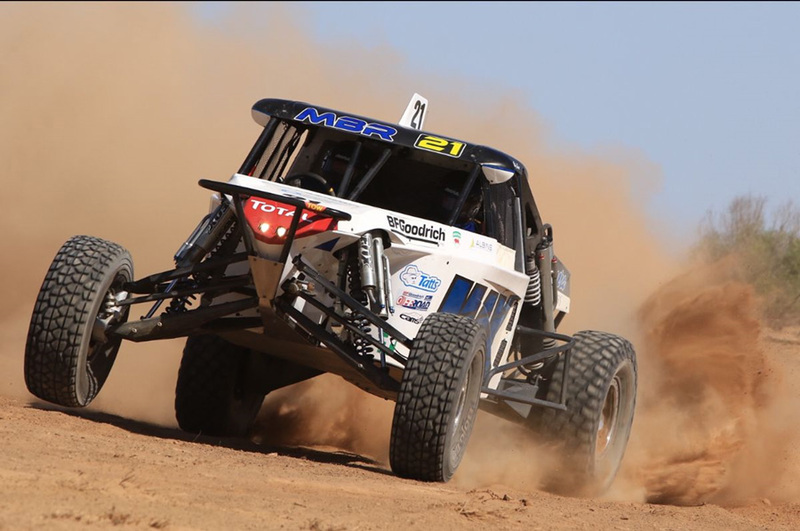 Shannon Rentsch has taken out his fourth consecutive BFGoodrich CAMS Australian Off Road Championship (AORC) victory after winning the Cobb & Co Hotel St George Hotel 399. •	Click here for results. Outside of a small period during the first lap on the first section, Rentsch was comfortably in control of the whole race, finishing prologue and every section as the leader. Some brilliant driving in the opening two sections saw the Victorian create a lead of more than eight minutes before extending his outright victory time to almost 12 minutes over former AORC champion Mark Burrows. Following the victory, Rentsch was thrilled to continue his dominance over the competition. "It's a really good start to the season," Rentsch said. "It was good to have led from start to finish but in off road, you never know what can happen. "I was a bit nervous on those final laps, but thankfully we didn't have any issues at the end which was great. "We have a really fast and reliable car and I can't thank the team enough for it all." The battle for second was much closer, as five drivers were in the running for a runner-up finish, however the experience of Burrows and the talent of Toby Whateley saw the two stars secure the second and third respectively. Both drivers had an average start the round but managed to work their way back into contention by the time the second section was complete. In the final two laps, Burrows flexed his muscles and moved out to a two-minute win over the SXS Turbo class winner, making it two podium finishes in a row for the popular veteran. In what was possibly the drive of the weekend, Sports Lite class winner Steven Graham enjoyed the perfect St George debut with a fourth placed finish, less than seven seconds behind Whateley. A brilliant second section from Pro Buggy driver Glen Towers saw him overtake Greg Gartner in the rankings after he sustained a flat tyre on the same section. The damage wasn’t too bad for Gartner as he managed to steady the ship and secure the Extreme 2WD class and a top 10 finish ahead of Allen Henson, David Spokes, Jeff McNiven and Rohan Williams. In the SXS Sports class, Rick Chambers enjoyed a brilliant battle with John Wise on the first day of action before shooting away on the next - but it was their collision at full speeds in section two that turned heads as one of the notable moments for the weekend. Remarkably, both drivers were unphased by the incident and continued racing. 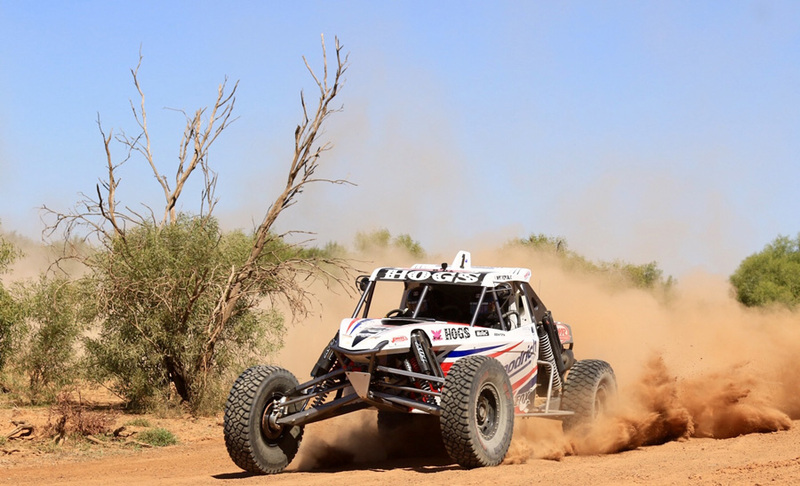 In the other classes, Christian Trusz took out the Extreme 4WD, Andrew Barber won the Sportsman and Geoff Pickering took out the Production 4WD class after a brilliant comeback on the second day of action. 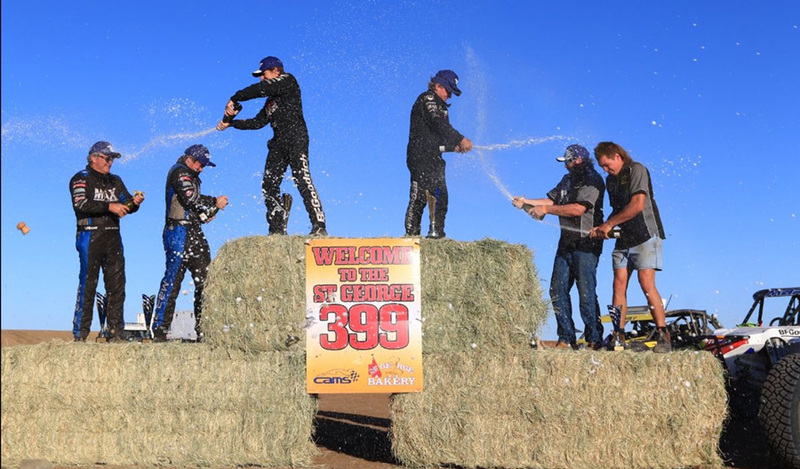 The BFGoodrich Australian Off Road Championship moves to the Northern Territory for its second round in 2019 with the iconic Tatts Desert Finke Race in June.